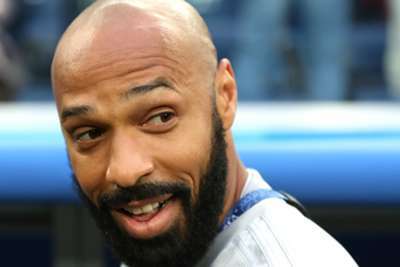 Thierry Henry starting his career as a head coach at Monaco was the "natural move" he had been waiting for, according to Belgium boss Roberto Martinez. "I think we need an extra body on the staff. The technical staff is very strong, we've been working now for a long time, but it's important – maybe not for a short camp – but when you're going into a big tournament that we need that extra body, but we're going to take our time," he said. "It's more assessing what the group needs – they aren't the needs that were needed two years ago and we didn't have the experience that we had in the World Cup. We will be adding someone for November."